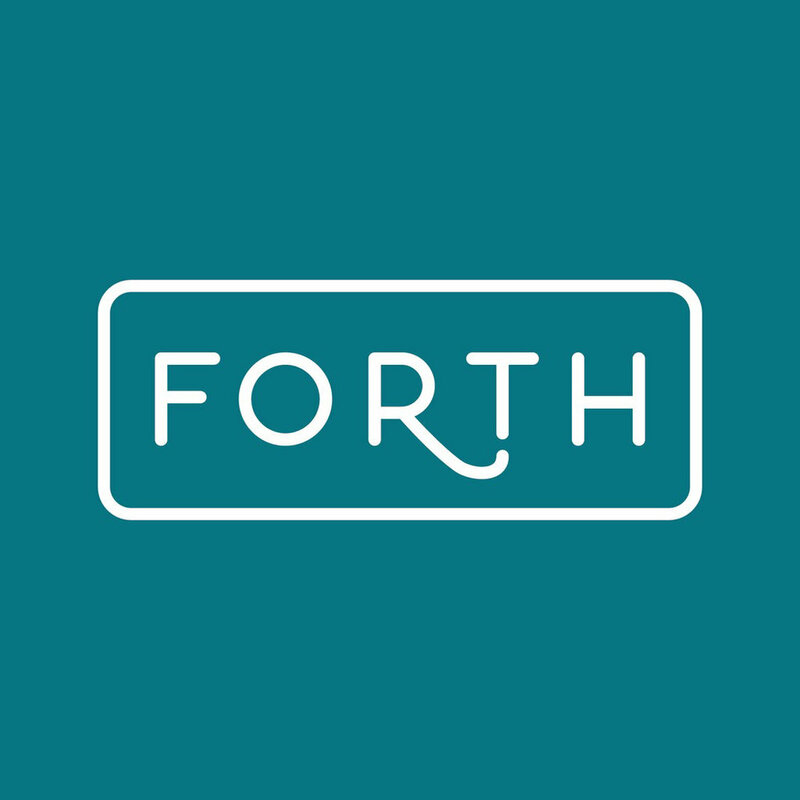 Happy holidays from all of us here at Forth Chicago! We like to make the most wonderful time of the year even more wonderful by putting together an annual gift guide featuring goods, products and services from our talented Forth alumnae. In this first installment of our gift guide, we're highlighting all the ways our Forth community can help you make your home merry and bright this season. Aureate Atelier is a line of gilded home goods designed by Forth member Mindy MacNeil. Each organically applied gilded creation highlights the natural grain of the wood and the unique and beautiful shape of the object. Mindy's collection includes handcrafted, gold-accented serving pieces, vases and jewelry storage pieces that are all as useful as they are pretty to look at. We love: These 23-karat gold and teak salad servers. With a gentle ombre effect going from teak to black to gold on the handles, these servers are sure to be a brilliant addition to your holiday table. Sarah Drake grew up in Santa Barbara, California, and she brings the free-spirited, nature-inspired energy of her childhood to everything she makes. She designs ready made and custom wedding invitations, crests and stationery, but she also makes a truly lovely line of products for the home. We love: It's hard to pick a favorite item out of Sarah's home collection, but her custom-embroidered cocktail napkins would make a great hostess or housewarming gift. They're made of linen, too, so they are more sustainable than the typical cocktail napkins you pick up at the store. Oh, what can't we say about Meredith MacDougall of Canary Lane? We first fell in love with Meredith's beautifully curated Instagram account, then we came to know her personally as a dear friend with a sharp eye for style and the biggest heart. Canary Lane is a magical collection of beautiful vintage textiles and rugs inspired by both the everyday and places far, far away. We love: This sweet small kilim. It was embroidered by hand years ago, and would be perfect for a small space that needs a pop of vivid color. Forth member Rachel Alcorn is the owner of Two Hands Interiors, an interior design firm founded on the philosophy that the best interiors are livable yet inspiring. An adventurer at heart, Rachel thrives on crafting the vision and uses nature as a muse for her work. We love: Sometimes, all it takes is a single consultation to get your design process started. Two Hands Interiors offers 2-3 hour, fast-paced brainstorm sessions to work on whatever design conundrum you may be facing. They wrap up the meeting by creating a digital summary of their suggestions and sources for you to work off of. Janelle Gonyea's Deconstructed Bouquets is a cultivated approach to floral preservation. Have a favorite floral arrangement you received this year? Want to remember your wedding day bouquet forever? Using deconstruction and archival printing, Janelle can turn your cherished flowers into an everlasting keepsake to adorn the walls of your home. Oh, and you don't need the original flowers to create a print—just a few photos will do! We love: Though Deconstructed Bouquets does all sorts of custom creations, their readymade collections would make a great gift. Readymade: Collection 03 has some of our favorite deep purple hues. There's also something so charming about the print featuring single-stem buds!